On Sunday, 19 April 1925, another “new recruit”, B. S. Waman, joined the community. “I am tired of a worldly life,” Waman told Baba, “and wish to experience divinity.” Baba permitted him to stay at Meherabad and instructed him to fast on water for seven days and remain secluded in the school. Waman began the fast, but after four days his condition weakened and Baba canceled the order. Instead, he was appointed as a teacher, and Baba began calling him Kisan Master [as in schoolmaster]. Observing how miserable the ladies were, and to get their minds off the weather and get their blood circulating, Baba had the boat stop by land. All got off and Baba ran up and down a lawn with everyone. He was full of fun and energy, and this playful time improved their mood. 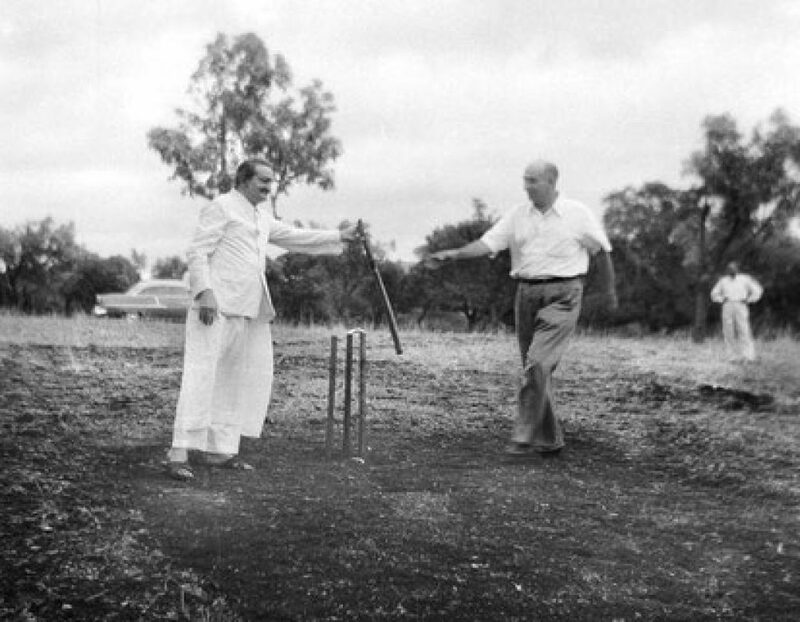 Baba instructed Aloba to find an isolated spot near Satara where cricket could be played. Aloba selected a place near a riverbank, and Baba went there with the mandali on 19 April at 8:00 A.M. It was coincidentally Lord Ram’s birthday that day. They played cricket for some time and also cards, and after spending about two hours there, they came back. That evening, Baba moved to Judge’s Bungalow to continue his work in seclusion.